The sophomore slump is perhaps one of the most dreaded moments in any artist or band's career. When a debut achieves any measure of success or recognition, there arise certain expectations on the part of the audience (and the record label) to repeat or even surpass that success. 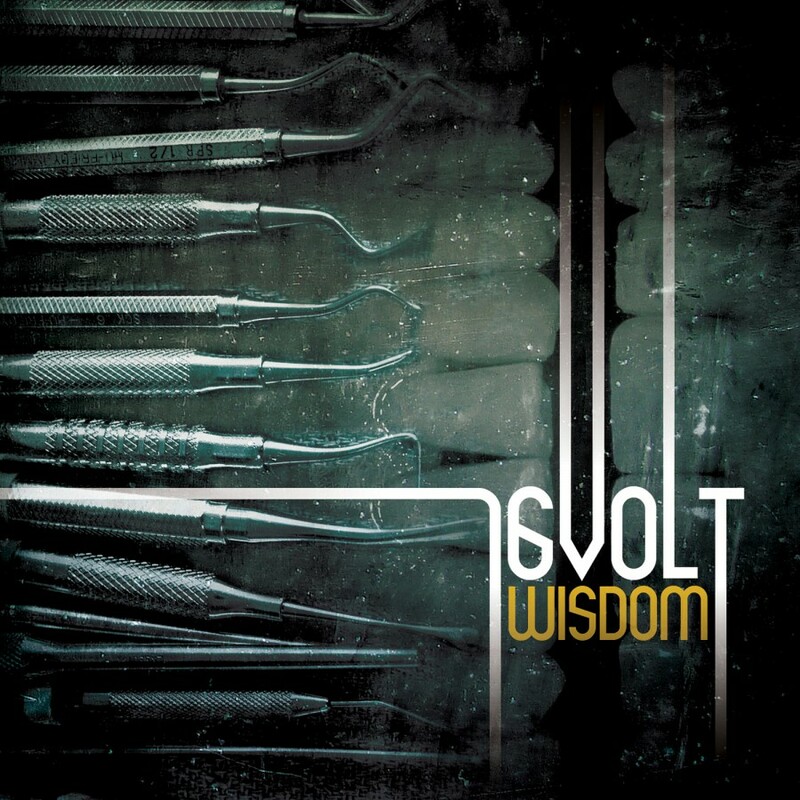 In 1994, Eric Powell had many a promise to keep after the previous year's release of Wisdom placed 16volt on the map of the industrial underground. Wrought with mechanical rhythms and synthesized atmospheres topped off by caustic guitars and Powell's acerbic voice, Wisdom was among the surge of industrialized rock albums of the time, ushering in what has now come to be known as coldwave. 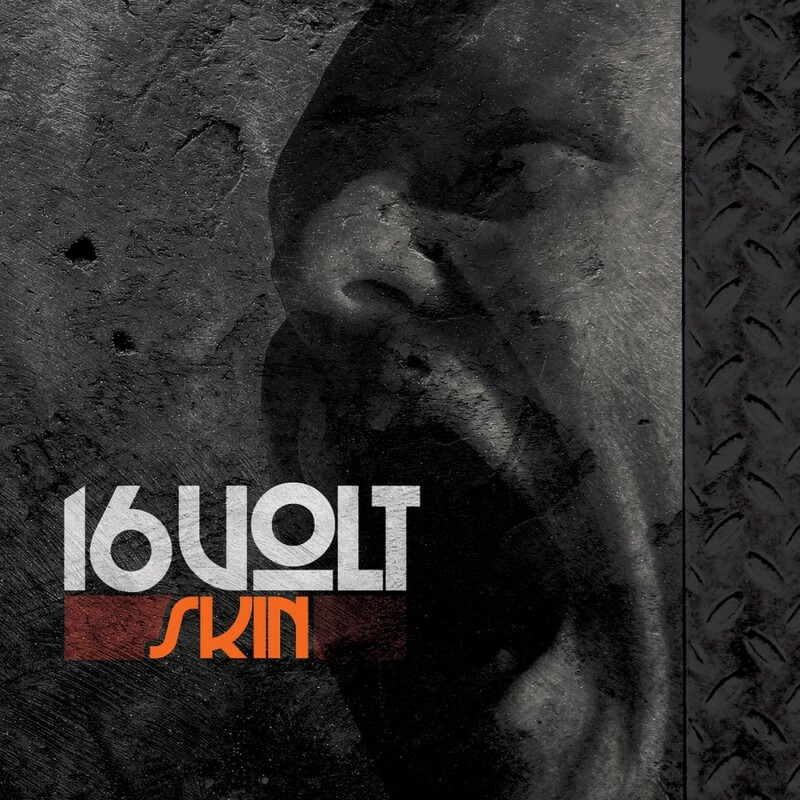 With that album's Motorskill making waves on the dance floor, influenced in equal parts by Ministry and Skinny Puppy, it was the release of 1994's Skin on Re-constriction Records that would truly set the tone for 16volt's future. Now remastered and rereleased by Metropolis Records, Skin is made available once again to the masses; just remember your gasmasks. Right from the onset of the opening title track, Skin is immediately a much more hard-hitting and straightforward affair than Wisdom. Whereas songs on Wisdom were allowed to move at a leisurely pace to allow listeners to breathe in the noxious fumes of 16volt's industrial wasteland, Skin is a far more urgent outing. The fumes have been inhaled, the lungs collapse, and the machine is breaking down around you to bury you in rusted steel and rubble. A stark atmosphere and slow tempo underscores Powell's vocal venom, seething with unrestrained and un-effected aggression as a pummeling assault of organic drums and growling guitars dominates the chorus. Before you know it, the song is concluded, leading into the sinister, repeating sound of a broken doll's laughter that introduces us to the pulsating bass and factory-like loops of Perfectly Fake. Metallic squeals of guitar harmonics resonate above slithering samples to create the ambiance of a decrepit machine in its death throes, while Powell signs in contrasting tones from guttural verses to soft choruses that belie the venom of his lyrics. Similarly, Slow Wreck moves with hollow atmosphere hovering beneath mechanical guitar riffs and atonal feedback howls, all the while the drums march precise and sparse. 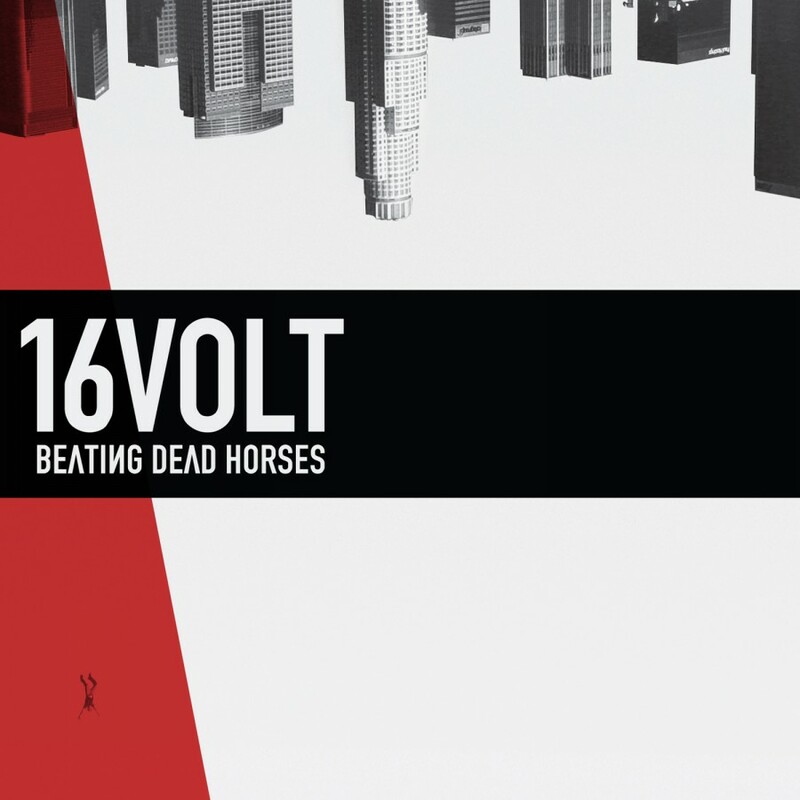 Along with instrumentals like Skin Graft, Bottle Rockets, and Flick with their loops of percussive power and random, noisy synthetic environments, Skin is pure unadulterated machine rock at its finest. Uplift with its attack of forceful drum loops and guitars that seem to cough and hack as if gasping for air, and Built to Last with its scathing vocals and aggressive beats and riffs are perhaps the best examples of Skin's speed and power, while Downtime II revisits the slow breaks and creeping subtlety of the original version, removing much of the distortion for a greater clarity in the sonic habitat and especially in the vocals. Included on this rerelease is a dynamic pair of remixes to augment the full breadth of Skin's musical range. Dead Skin, featured as a hidden track on the original Re-constriction release and finally revealed as its own standalone track, takes the brute force of the original song and takes it into more ambient territory with sustained synth pads and Powell's vocals taking on a raspier, whispery quality. Hate Dept. 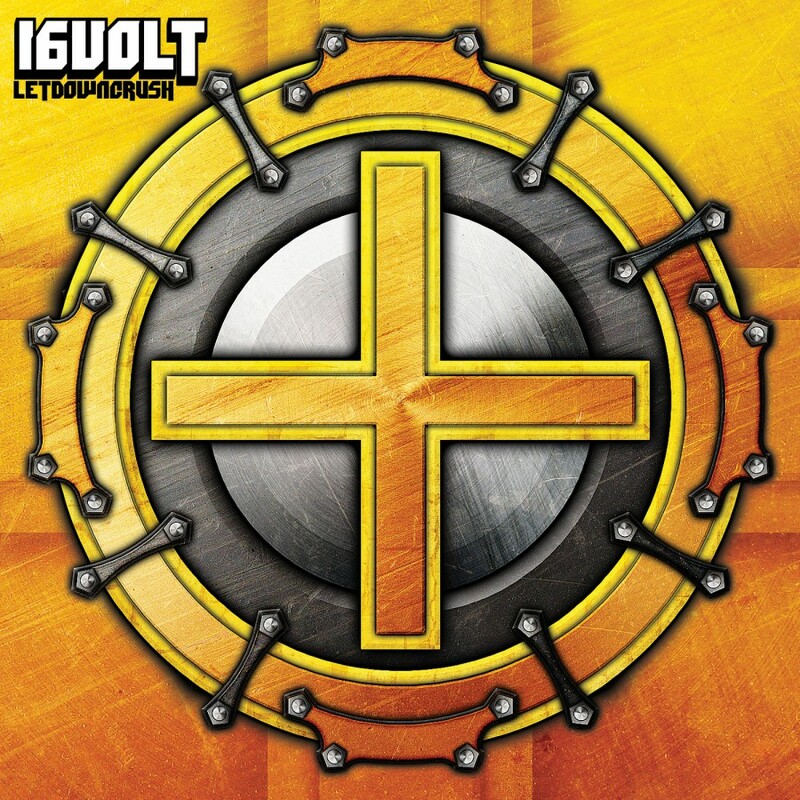 's remix of Stitched, originally released on the Remix Wars: Strike 3 release from 21st Circuitry, is also included, transforming the song into a much heavier and monotonic barrage of acidic guitars and thundering percussion. 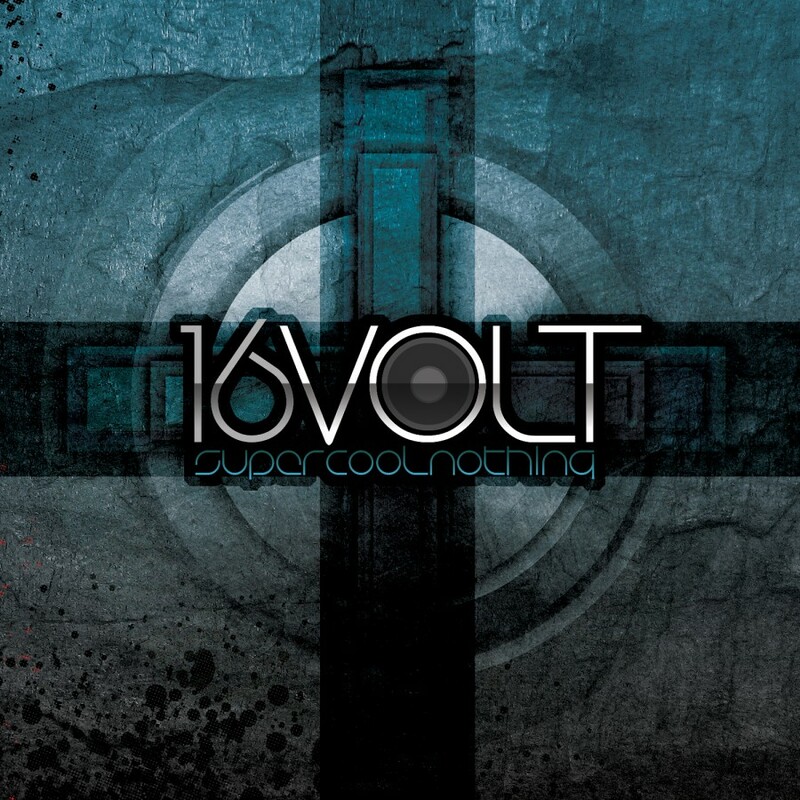 Skin was no sophomore slump for 16volt. On the contrary, after 18 years, Skin is just as freshly vitriolic and caustically aggressive as it was in 1994; a milestone for the industrial rock scene. In short, Metropolis Records' release of Skin is a welcome addition to the 16volt discography and a reminder to the industrial underground what coldwave is meant to sound like.